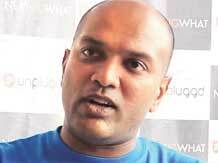 Microsoft has elevated Mukund Mohan (photographed below), the director of Microsoft Ventures for India, to global roles. 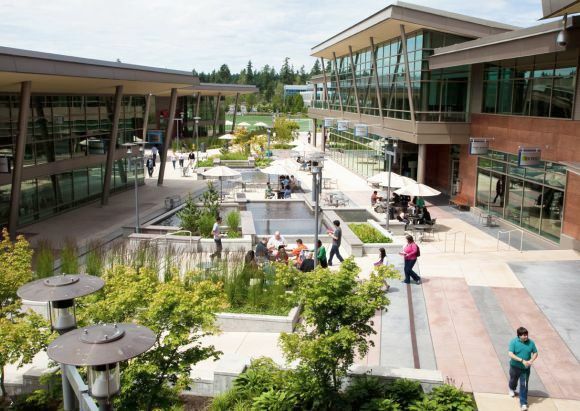 In the new role, Mohan would be based at Redmond, the company’s global headquarters, and would be responsible for Microsoft Ventures operations in the US, China and India. Microsoft Ventures is the global technology giant’s venture arm, which looks into funding and incubation of technology start-ups. Confirming his appointment to the global role, Mohan said, “Since this is a global role, I cannot do it from India. Image: A Microsoft Office logo is shown on display at a Microsoft retail store in San Diego. In February this year, Microsoft had appointed India-born Satya Nadella as its chief executive officer. Nadella, who was born and did his schooling in Hyderabad, is the third CEO in the history of Microsoft after founder Bill Gates and Steve Ballmer. Meanwhile, Microsoft is planning to split Mohan’s role at Microsoft Ventures India between Ravi Narayan and Rajnish Menon, who are both directors at Microsoft Ventures currently. 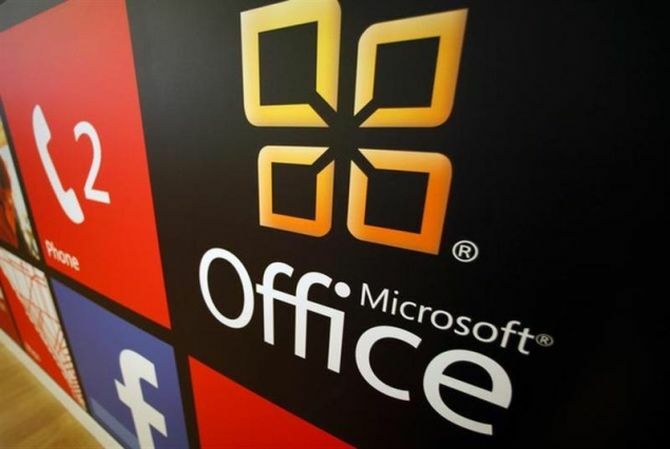 Microsoft Ventures’ start-up accelerator has incubated around 60 companies so far in India, of which around 82 per cent have raised funding of some sort. 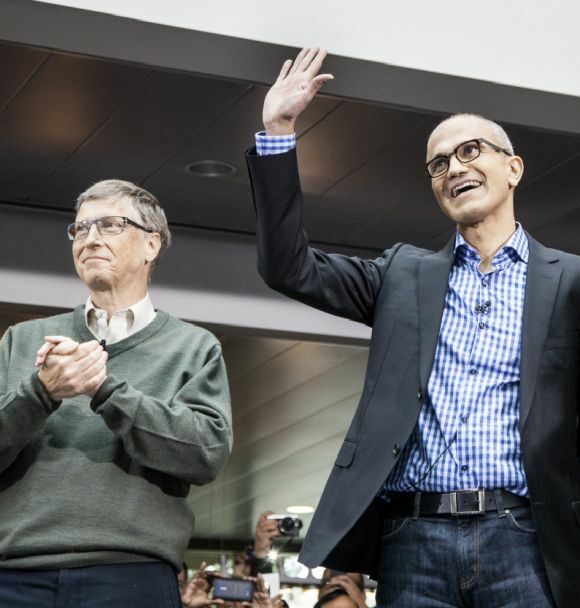 Image: Microsoft Founder Bill Gates and the new CEO Satya Nadella. Two companies incubated at the accelerator -- Adepto and Plustxt -- have been successfully acquired. Microsoft Ventures has presence across nine countries, including, the US, the UK, Brazil, France, Germany, Israel, China and India. Microsoft Ventures Accelerator India had announced a list of 16 technology start-ups for its fifth batch. The early-to-middle-stage accelerator is focused on themes such as smart cloud services, mobile applications, urban informatics and big data, internet of things and wearable computing. Prior to joining Microsoft, Mohan was an entrepreneur, and had founded and sold companies in the internet and mobile domains, according to his profile on professional networking website LinkedIn. 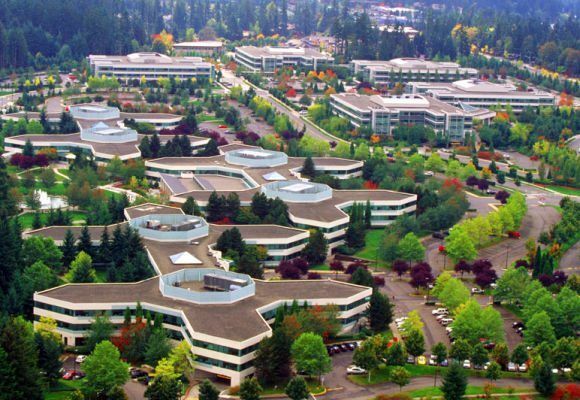 Image: An aerial view of Microsoft's main campus in Redmond, Washington. He has also invested in the seed stage at seven start-ups in India (over three years) and 27 in Silicon Valley (over 10 years). He had also worked with Cisco and Hewlett-Packard earlier. In an interview with Business Standard earlier this year, Mohan had said, “In places such as Palo Alto and Mountain View (both in the US), every third person talks about a start-up. “We (India) are far from that. Microsoft Office for iPad: Hit or miss?